Pests not only pose a threat to your health but also degrade the environment and put a question mark on your cleanliness practices. 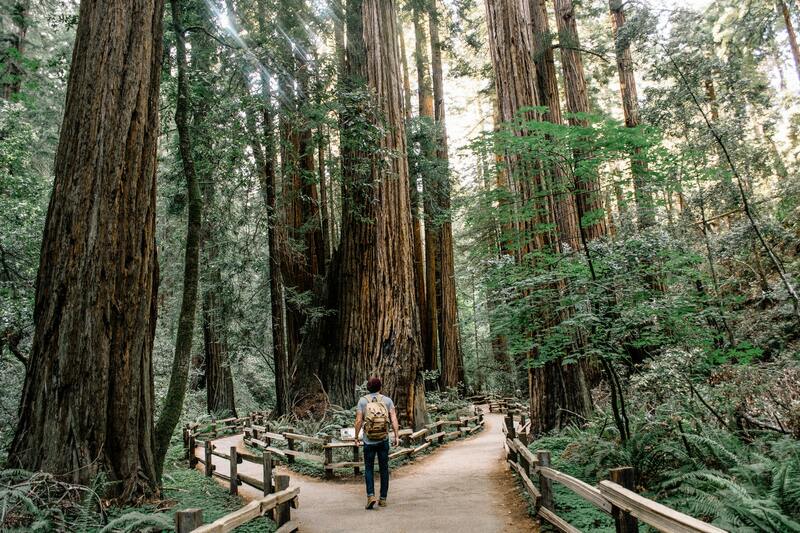 You can’t have a piece of mind when the nasty pests are wandering all around you. Imagine you’re sitting with your friends in the living room and a spider crawls on the wall, or you’re watering your plants and a swarm of bees attacks you. This is no less than a nightmare, and you’ll never like to face such a situation in your life. But in reality, the pests can show up in any part of your room or yard. You just need to know the right way to prevent them from taking shelter in your home, else these pests can do massive damage to both your property and your health. Residential pest control services put a ban on the entry of the pests and guarantee you a hygienic and pest free environment. Take preventive steps now to stop the nasty pests from converting your life into an absolute mess. Never wait for the pest infestation problem to get out of control as it might be difficult to prevent the situation from worsening at this stage. The undesirable household pests create a nuisance by invading your home. If you have sighted a nasty pest in your home, you might want to know the risks it may cause, whether it is a rodent, cockroach, termite or bed bug. Here we come with the proper information about the common household pests that might be present in your home. Termites are the most common pests that are found in every home. They are considered to be very destructive and can damage your home much more than the other pests. These uninvited intruders feed primarily on wood but are also capable of invading into your home through metal siding and plaster. This means that they not only cause damage to the wooden structure but other materials too. The most surprising fact about them is that homeowners typically identify them after they have caused a considerable damage to their property. Cockroaches invade areas where they find a reliable source of shelter and food; what better than your home can provide a major supply of all the necessities for the infestation of cockroaches. According to a survey conducted by National Pest Management Association, more than 78% of residential areas host cockroaches. They feed on garbage, leftover food, and breed in sewage, leading to dangerous diseases. Most of the cockroaches don’t bite, but a few common species have heavy leg spines that can easily scratch your skin. Residential pest control services can be the best option to get rid of these pesky creatures. Wasps are mostly found in the garden or lawn area, but they can also enter your home through an open window. Their nests are found in bushes, trees, wall cavities, and in underground structures. These stinging insects ruin your outdoor activities and can sting you if you disturb their nest. They may turn hostile if you threaten them and can bite you leading to bruises and intense pain. Some wasp species are less threatening and docile, while others are very aggressive. You need to employ professional pest control services to get rid of the wasps that are both dangerous and unhygienic. Ants are always in search of food, and their nest is often located in warm, dry soil, or on lawns. Though harmless, their complex societies can be a nuisance when they invade your home. Ants evolved primarily from their wasp-like ancestors and can survive underwater for a period of 24 hours. Their colony can hold up to a ratio of half a million ants and they can contaminate your food and can bite you, leading to itchiness and discomfort. If you detect an ant infestation in your home, then you need to employ effective ant control strategies to get rid of them. Professional pest control is the best option to get rid of these nasty ants. Bed bugs feed on the blood of the humans while they’re sleeping and spread quickly, which makes it extremely difficult to control them. They might not cause physical damage to your property, but a bed bug infestation degrades the value of your home. It’s notoriously difficult to eradicate them, and this fact can scare away any potential homeowners if they detect bed bugs in your home. They can be found in cracks and crevices, within walls as well as in pipes, metal conduits, and electric outlets. They don’t transmit diseases, but they bite you and disturb your sleep, and have the potential to cause damage to your property. If you have detected a dropping, smear mark, or teeth mark on your clothes and electric cables, then a rat might be invading the space inside your home. 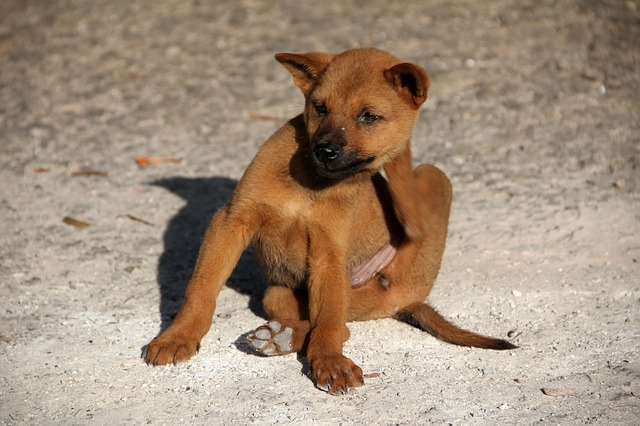 They transmit deadly diseases to humans by biting or scratching and cause damage to the property. Humans can also get sick if they eat any food contaminated by the rats. In order to avoid the structural damage and possible diseases caused by the rats, residential pest control services will be the best option. Ways to get rid of pests? Residential pests might leave you feeling helpless. But don’t worry, here are few tips that will keep a check on the pests and will restrict them from entering into your spaces. The best way to keep your home pest free is by restricting the entry of pests in the first place. Be aware of the things that attract pests like open garbage, a stagnant puddle of water, pet food, and mulches in the yard. Also, seal the cracks in walls, floors, and other surfaces with caulk to prevent the pests from entering into your home. Whenever you come back home after a long trip or a vacation, inspect your belongings to make sure that no pests can sneak into your home through cartons, clothes, or decorative boxes. You can vacuum and/or use a swatter to address the problem effectively. Bed bugs leave behind black stains wherever they go. So, if you detect these signs around your headboard or mattress, you must take action to get rid of them. 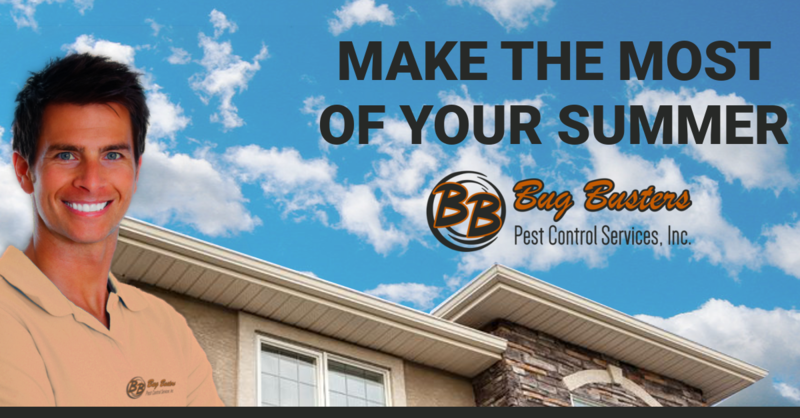 If you still can’t get rid of the pests in your residential area, then Bug Busters can offer you the best help. 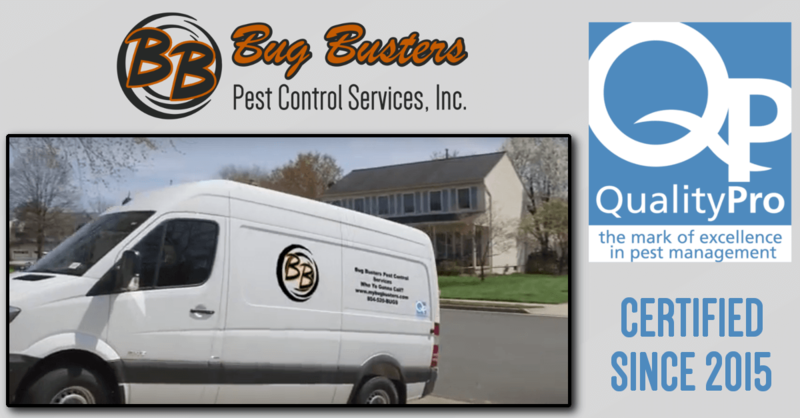 We provide expert pest control services in Chesapeake, Rustburg, Amherst, Brookneal, Richmond, Chesterfield, Farmville, Midlothian, and other areas of central and southeastern Virginia. Avail our residential pest control services and keep the pests out of your home at all times. For a free inspection of your home, you can contact us and our professional will be right there at your doorstep to teach the pests a good lesson. 20% Discount for First Year! Over 20% Discount for First Year!